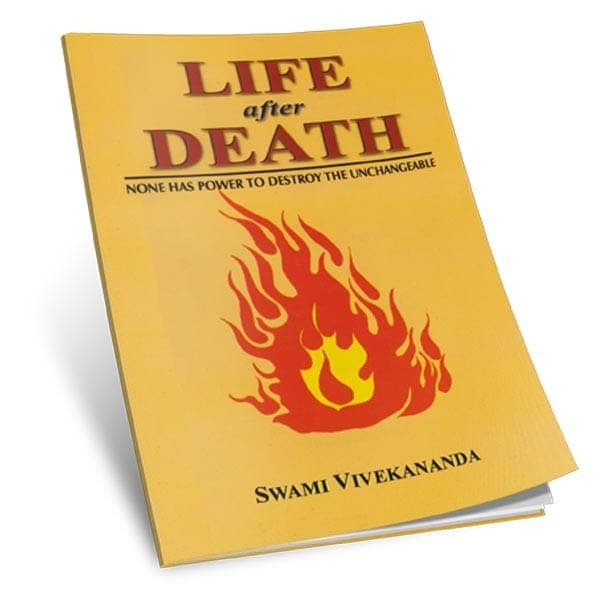 It is considered view of Sri Ramakrishna and Swami Vivekananda that Karma yoga is as much an independent path to perfection as any other yoga. ‘Karma yoga is communion with God by means of work’ declares Sri Ramakrishna. 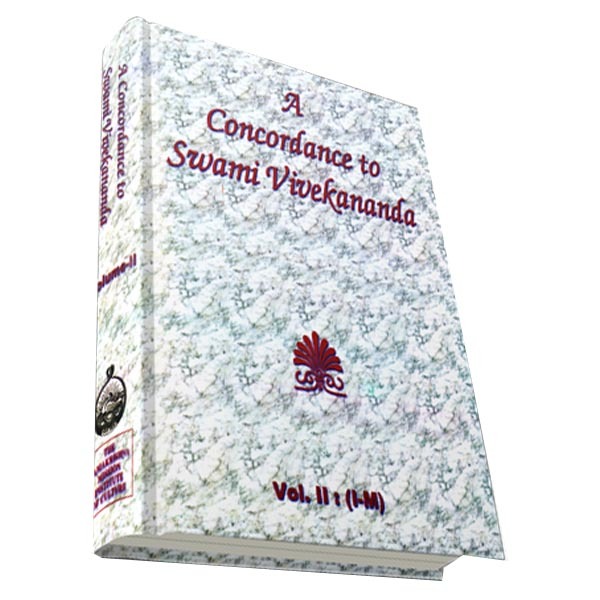 Swami Vivekananda asserts that ‘The Yogas of work, of wisdom and of devotion are all capable of serving as direct and independent means for the attainment of moksa’ and quotes the Gita (5.4) in support. 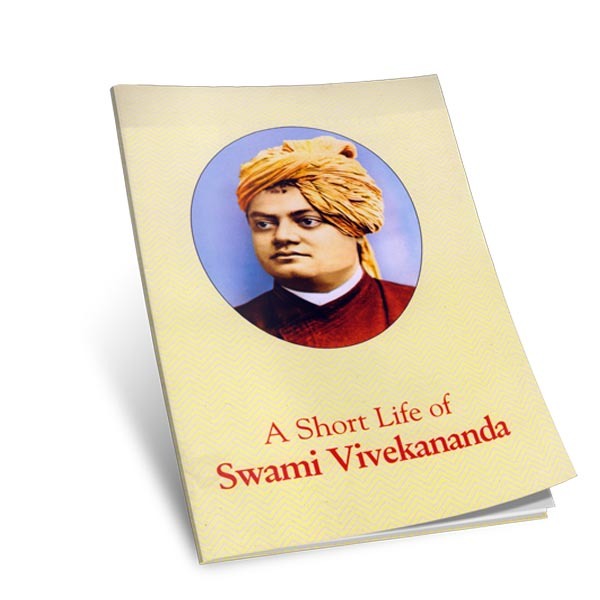 The 8 lectures on Karma yoga by Swami Vivekananda are a classic. In them the theory and practice of Karma yoga, as also the perfect karma yogin, have been described convincingly in a simple but elegant style which goes straight to the heart. 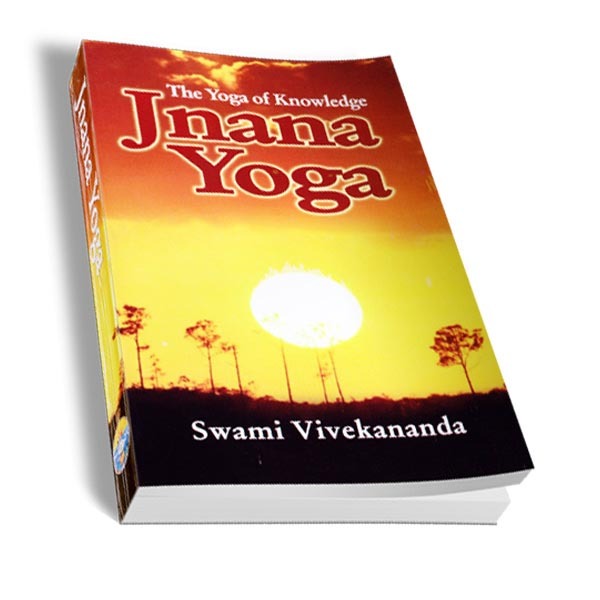 The work comprises 101 sutras in Sanskrit and is divided into 3 parts. Each sutra is preceded by a short introduction and followed by a simple commentary (English), also in Sanskrit.